« Why Must We Lead This Creative Life? It’s certainly not a Vermeer. There are very few and that’s not one of them. I tried a search using google but didn’t come up with anything. It’s unfortunate that the Shipley doesn’t have its collection online. That’s a very nice blog post Tom, my only cavil is below…. 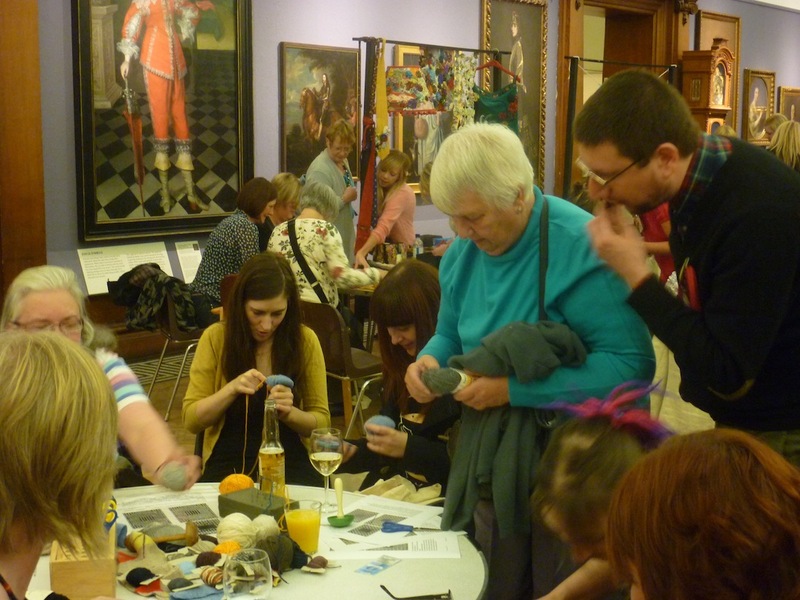 It was a great evening at the Shipley, thoroughly enjoyable, and your darning stall was one of the highlights. 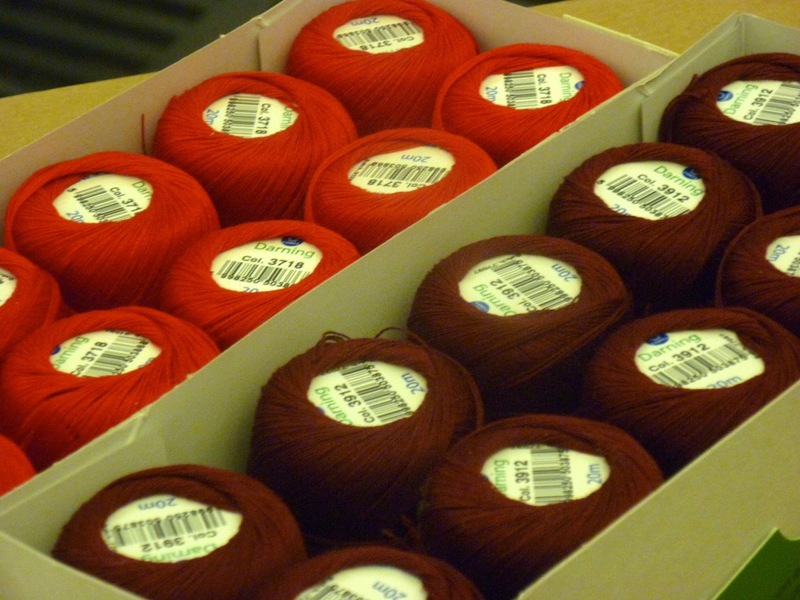 Quite a revelation, and thanks for the tip about that lovely Japanese yarn that self-stripes. 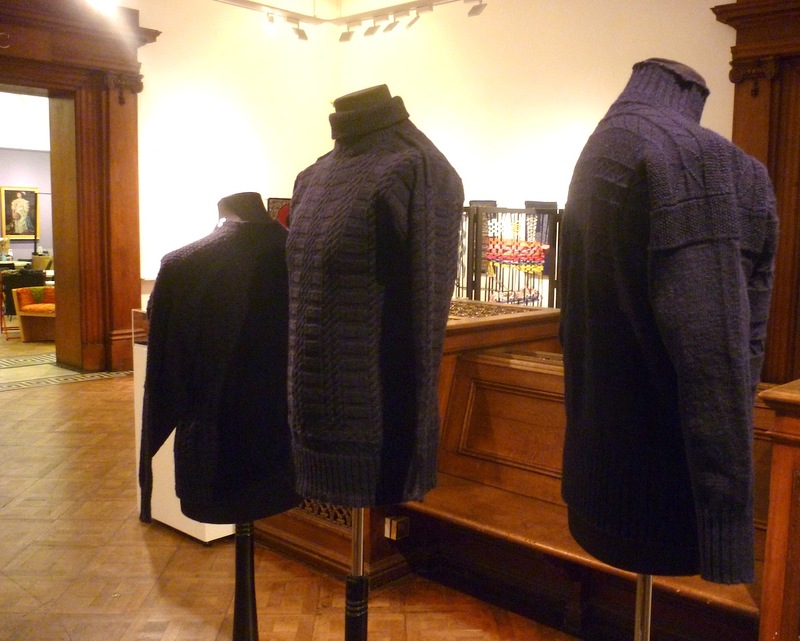 Unfortunately i-Knit are out of stock at the moment, so I’ll have to wait to add to my stock of un-knitted or half-knitted items…. OK so for my little moan – you headed your entry ‘visits Newcastle’ Yes I know you have to go to Newcastle station to get to Gateshead if coming from afar, but Gateshead is its own place, not a suburb of Newcastle! In fact Gateshead has been fantastic on the arts front, from Gormley’s Field for the British Isles, Angel of the North, Baltic, Sage Gateshead, public scupture etc etc while Newcastle has been quite pathetic. Symbolised by the fact that the beautiful Millenium Bridge which spans the Tyne – from Gateshead to Newcastle – is actually the ‘Gateshead Millenium bridge’ It says so on the Newcastle side – because Newcastle would not co-operate in it’s planning and construction. Unbelievable…. So Gateshead gets a bit cross…. Musicians appearing at Sage Gateshead would often shout ‘Hello Newcastle! !’ as they came on stage, until signs went up in the dressing rooms saying ‘this is Gateshead – anyone mentioning Newcastle on stage will lose 10% of their fee’. Actually I made that up – but it doesn’t seem to happen any more. I live in Newcastle – but I feel for Gateshead for the above reasons. Hi Diane, nice to meet you last Friday. Shame they ran out of the Noro at I Knit, I think they also sell it at Loop in London (or they used to, anyway) – otherwise google for ‘kureyon sock yarn’. I apologise if I offended anybody with the title ‘…visits Newcastle’, I chose this as I got the impression that not everybody knows Gateshead, but most do know Newcastle. I did try to explain this in the first paragraph. If I had known more about the background, I would’ve done it differently. 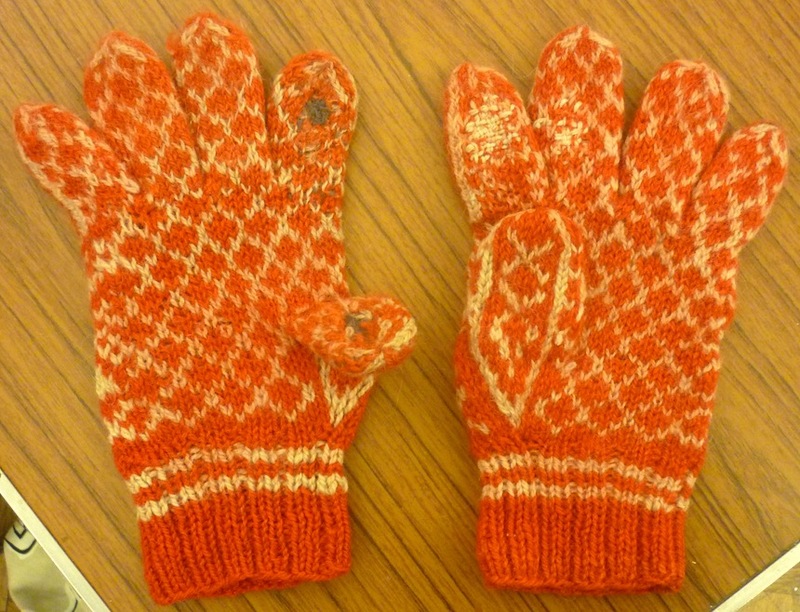 Good luck with the darning! 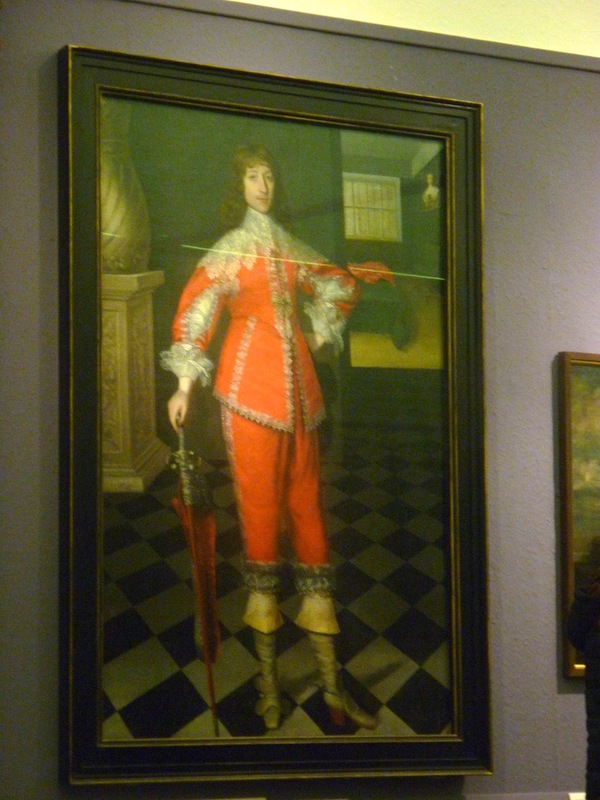 whose portrait hangs in the background. Very little is known about Gilbert Jackson’s life. The ladder goes over the groove in the egg, then the latch hook is used to hook up the ladder. The last stitch is then fastened with some silk or nylon thread. They occasionally come up on auction sites. Wow! I will ask my husband to make something similar to this ‘egg’. I do have a very fine hook, but without a latch. It is a bit rusty, so I may have to sand it down a bit with very fine sand paper and get it smooth! Thank you so much for this advice! Oh Tom, I was ‘close to Bath’ many years ago, when I lived in Stockwell/ London in the 90s! But now I am in Sydney/ Australia – and that’s why I enjoy your posts so much! If I could only see everything you describe with my very own eyes… but modern technology is so great for sharing anything with those you are not present in person! 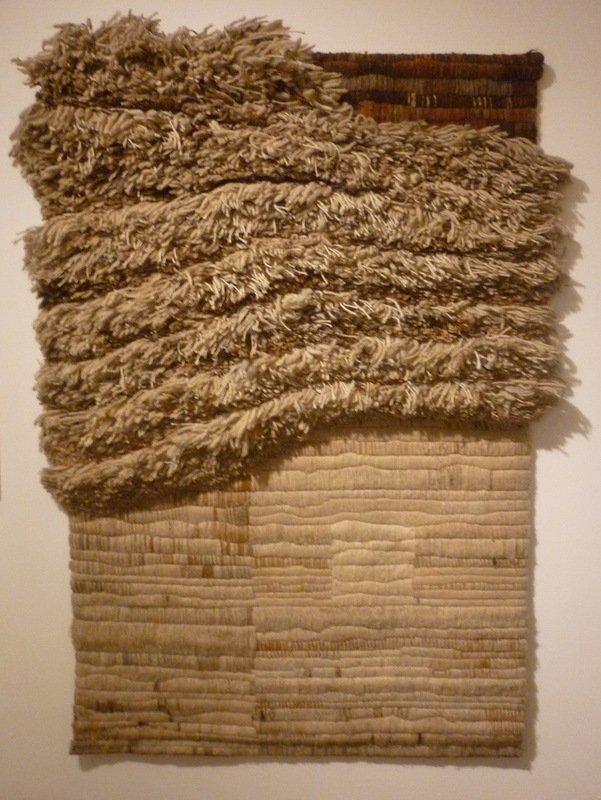 hi, tom, i went to the shipley this week with my pal from scotland – we loved it – when we saw the “thatch” wall hanging she said “i’ve seen this somewhere recently” and now i know she must have seen it on your blog! I wrote a bit about my previous visit to Newcastle and Gateshead on my blog – I planned to go to the shipley that time but couldn’t get my kids out of the park so my friend and i made another special trip. 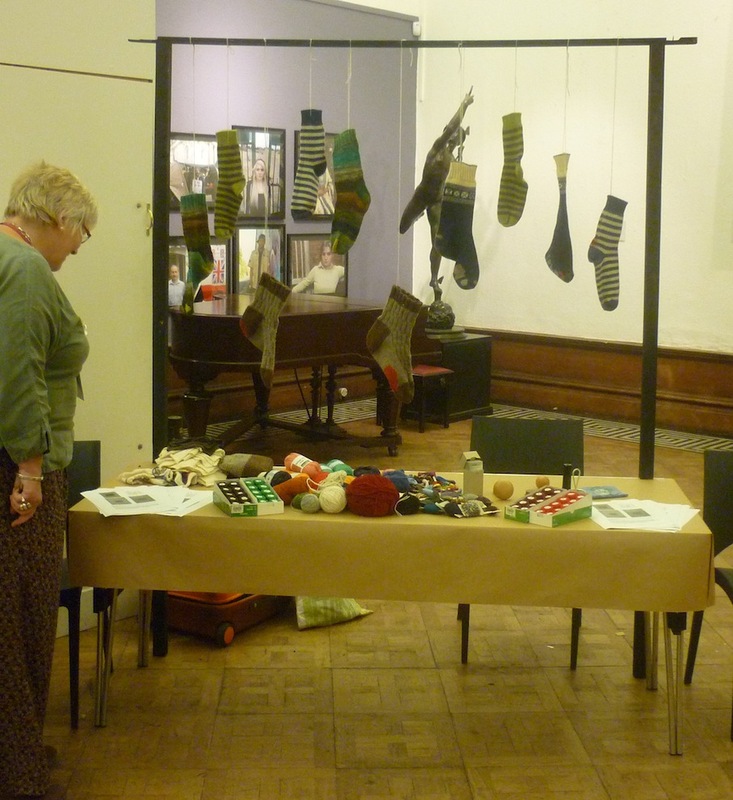 http://ecozee.wordpress.com/2012/10/13/a-tale-of-two-cities-newcastlegateshead/ Learning to darn is on my list of things to do but presently I post my socks to my auntie to darn! My auntie posts her socks to me to be darned!